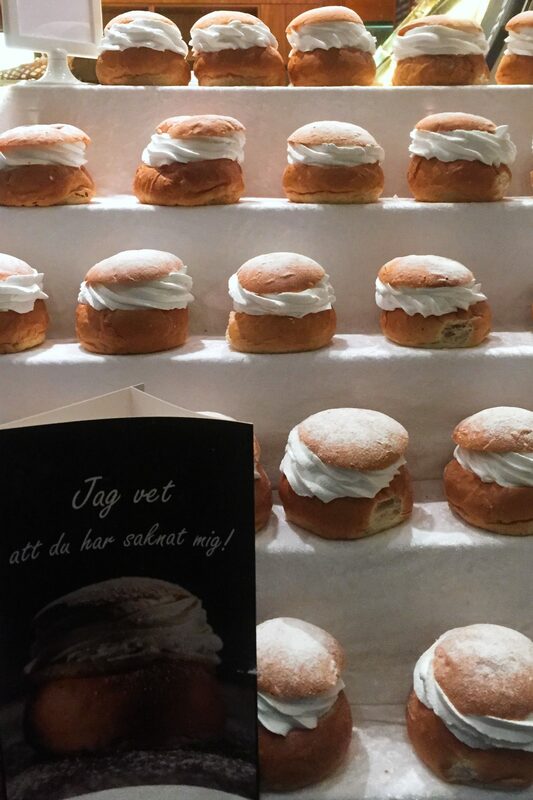 Lent is approaching and Sweden gets flooded with semlor. 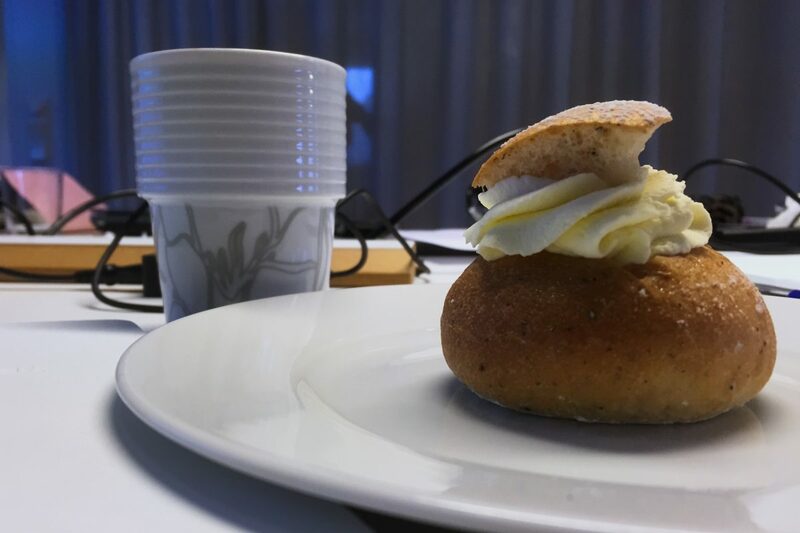 This sweet bun, semla in singular, has even a special day on the calendar – semladagen – which is one of the most celebrated theme days in Sweden. Every year Fat Tuesday or Mardi Gras which in 2019 falls on March 5 is the day where everything is about semlor. So I thought of writing down the recipe in case you want to suprise your family and friends with delicious buns on that very day or on another occasion. And if you are visiting Stockholm I will list some of the most popular places to buy and taste these Swedish pastry. The semlor are small buns made of wheat flour filled with almond dough with cream and cardamom. They have had many popular names since they appeared in Swedish homes in the 13th century as for example: fettisdagbulle, Fat Tuesday bun, or fastlagsbulle, Carnival bun. Back in 1689 another popular name appeared: hetvägg which is still in use today but mainly to refer to a semla that is eaten with hot milk. That was the original way of eating semlor but later cream was added and finally also almond mass in the 19th century. The current name semla comes from the Latin word simila which means wheat flour. Currently you can find and taste semlor in Sweden not only in the semladagen but also from January 6, the Epiphany Day or Three King’s Day. 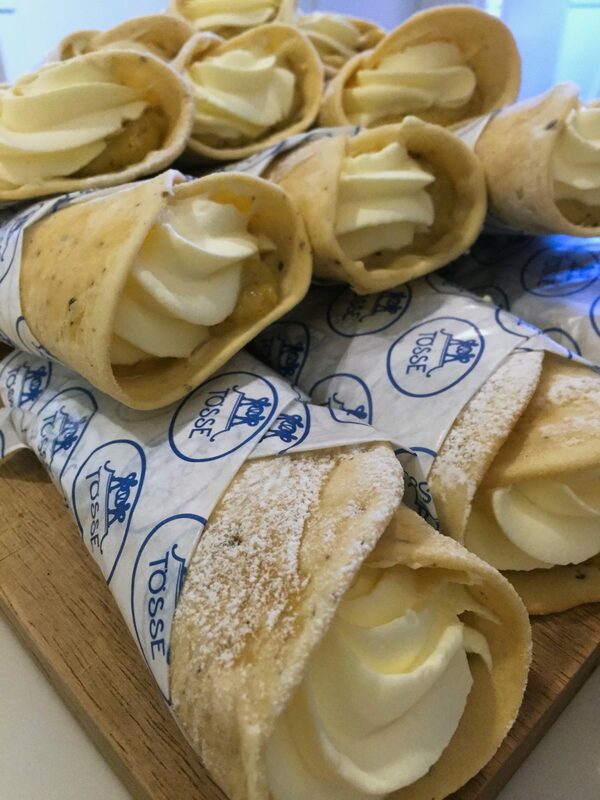 In addition, new shapes have appeared such as a sausage-shaped semla or one that replaces the bun with a wrap. Even different flavors such as raspberry and licorice based on a popular Swedish candy. 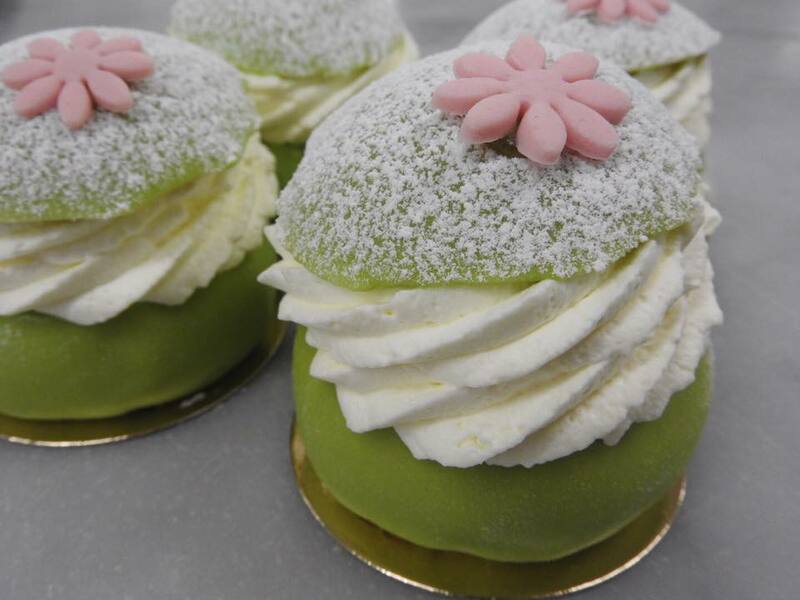 Novelties in semla confection are always in the news like the prinsesssemla that mixes the Swedish princess cake with the semla created by confectionery in Nässjö in Småland or one made of meringue, chocolate cream and banana created in Ljung about 90 km from Gothenburg. In fact, if you visit Sweden in winter, you will notice that all coffee shops, bakeries and patisseries offer their clients their semlor while they try to discover which one is the best of the year. There was even an anonymous blogger, called ‘Semlaman’, who dedicated every day from February 1 to Fat Tuesday to taste semlor at different places in Stockholm in order to develop a top 10 ranking. Unfortunately he quitted such a succulent ‘business’ after moving abroad. However, anyone who wants to get information about the trends for the year should check local newspapers which future a lot of articles about the best local semla. Obviously the winning confectionery feels the enormous increase in demand. 1. Melt the butter and add milk. Heat to 37°C / 81 F.
3. Add the butter and milk mix and stir until the yeast has dissolved. Add salt, sugar and most of the flour and stir (save some flour separately). 6. Place the dough on a floured cutting board and cut it into pieces. Roll it into buns and place it on baking paper or a greased baking sheet. Leave the buns for an hour until they double their size. 7. Paint the buns with the beaten egg. Bake them on the lower part of the oven at 225ºC / 440 F for 8-10 minutes (for large buns) or 250ºC / 485 F for 5-7 minutes (for smaller buns). Let them cool on a rack. 8. Cut the upper part of the buns. Remove two tablespoons of the inner dough and crumble them in a bowl. 11. Whip the cream and place it above the filling with the help of a spoon. Put back the upper piece of the bun and sprinkle with icing sugar. 12. You can serve them alone, with coffee or as a hetvägg: inside a bowl containing hot milk and ground cinnamon. If everything works out as expected you should have your semlor ready to be tasted and looking like the ones in this picture below. If you do not want to bake your own semlor and would rather taste them in Stockholm, these are two recommended places in the city center that I have personally tried. Tösse: from January 2 to Easter you can taste the delicious semlor of this renowned patisserie. 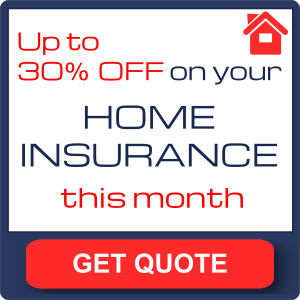 In 2015 they created the semelwrap whose photo is featured in this article. Such was the success of this semla that huge lines were formed in front of their shop at Karlavägen Street. Did you try to bake semlor following this recipe? How did it go? Or perhaps did you try these buns and like them? 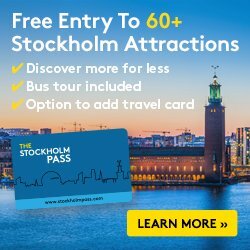 Do you have a favorite place in Stockholm to eat them? Leave your sweet comments about it below.